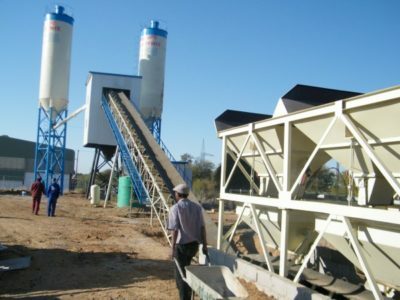 The stationary concrete batching plant is used to mix concrete. 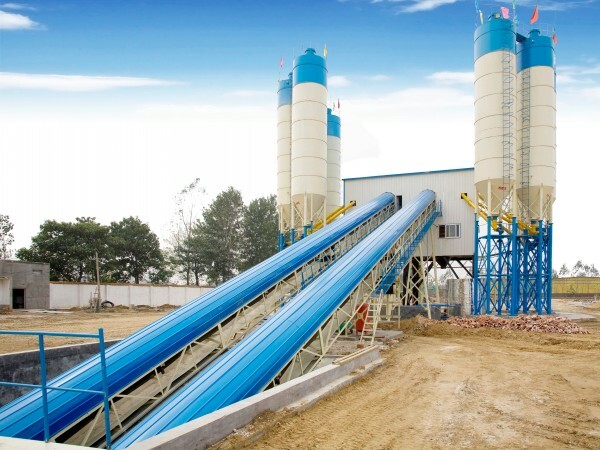 The whole mixing plant contains many single machines, such as aggregate batching machine, feeding belt conveyor, cement silos, screw conveyors, weighing scales, transition hopper, additive feed system, concrete mixers, control system, pneumatic system and water supply system. 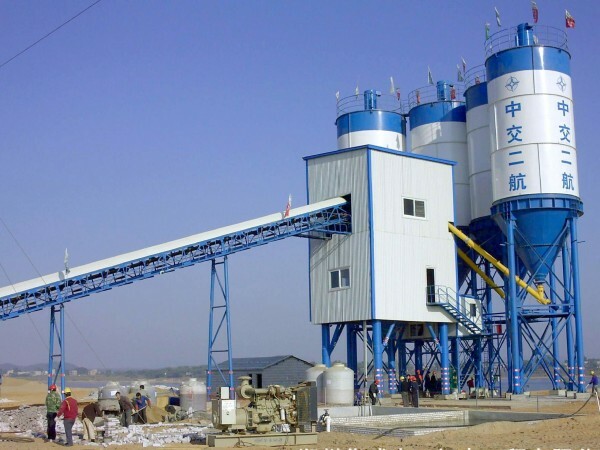 HZS series concrete batching plant belongs to stationary type. 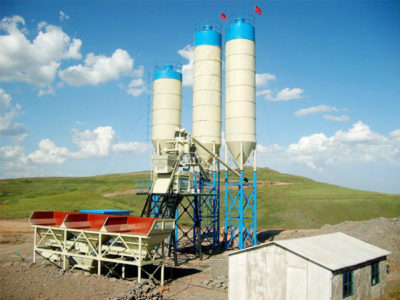 The stationary concrete batching plant is a kind of large-scale plant which has high productivity. 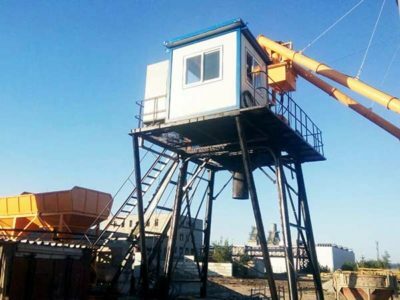 So, it is widely used for building high-speed railway, highway, buildings, bridges, airports, ports and water conservation projects. 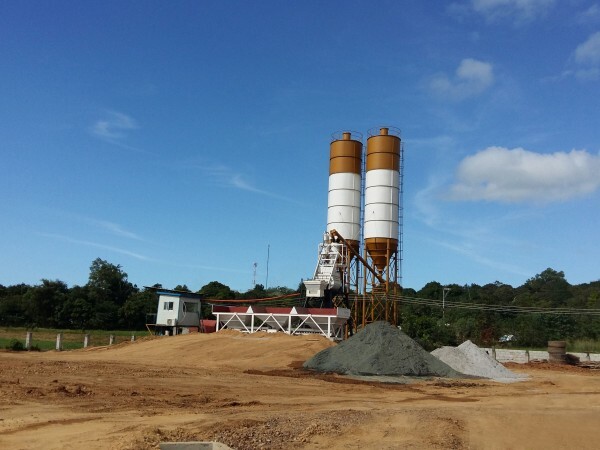 We are one of largest manufacturers of concrete mixing plants over 30 years, we have exported our stationary concrete batching plant to many countries, such as Sir Lanka, Russia, Australia, Bangladesh, Botswana, Ethiopia, Philippines, USA, and so on. 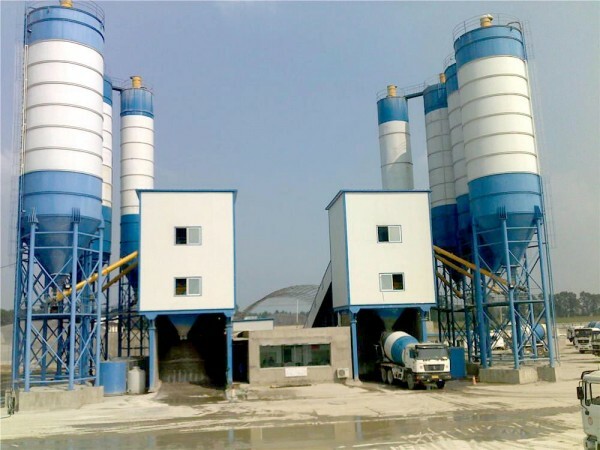 Among plenty of concrete batching plant brands, the stationary concrete plant of our factory has the advantages of higher production efficiency, better mixing quality, accurate weighing system, longer working services and looking well. It is a top choice that no matter customers purchase concrete batch plant for engineering use or commercial concrete sale. 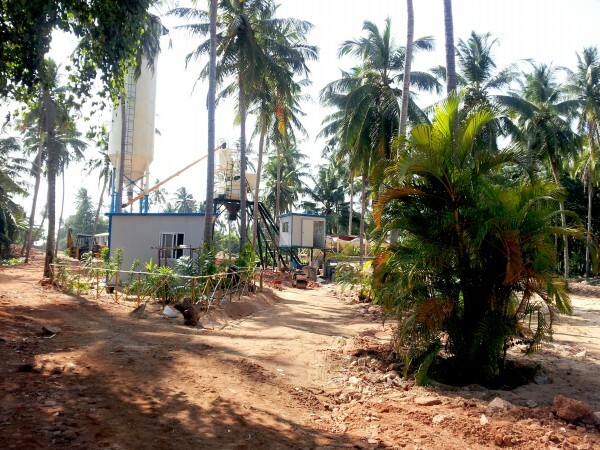 As the best one of concrete batching plant manufacturers, we also have mobile concrete batching plant for sale. 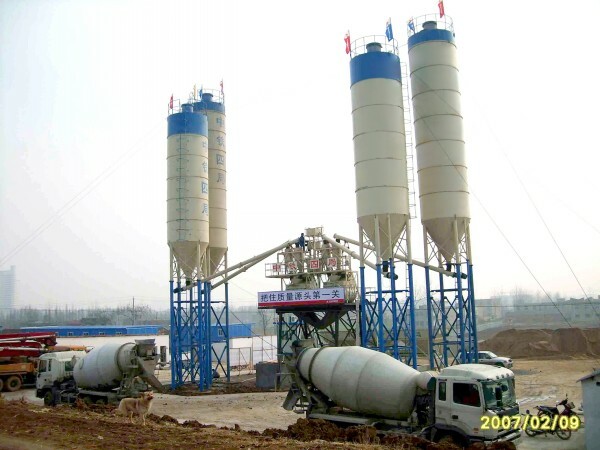 The types of our stationary concrete mixing plants are: HZS25, HZS35, HZS50, HZS60, HZS75, HZS90, HZS120, HZS180, HZS240. The standard design of aggregate batching machine has four bins. Certainly, we can redesign the amount of bins according to your requirement. We have designed maintenance walkway at two sides of the inclined belt conveyor which is easy for belt maintenance. Adopting emergency stop pull switch, it is safe to operate and maintain. With automatic cleaning equipment, the belt can be cleaned automatically which can ensure the cleanness of belt. It is very convenient for cleaning belt. You don’t need to clean it on purpose. The advanced digital control system is one part of the concrete batching plant, an new type of innovation, which is used for centralized control of every part of the concrete batching plant. 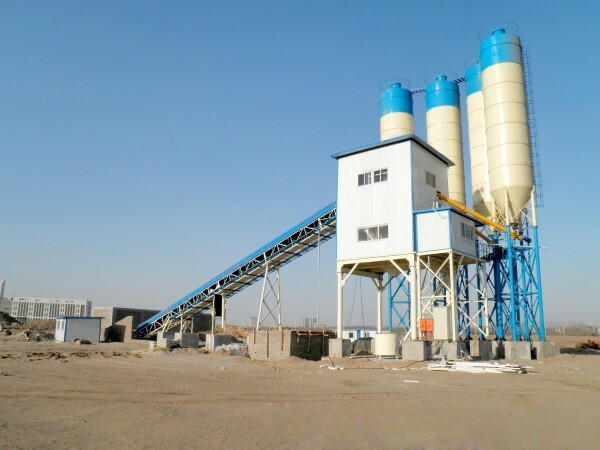 In this place, you can operate the whole concrete batching plant. Also, the concrete batching machine of our factory has good quality. Aimix, an leader in the construction machinery industry, will provide you superior quality and perfect service. 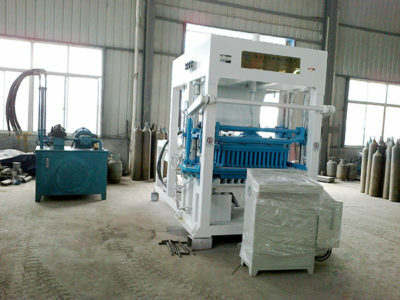 Our machines have been exported to many countries, such as Nigeria, the United States, Canada, Argentina, Paraguay, Brazil, Mexico and so on. 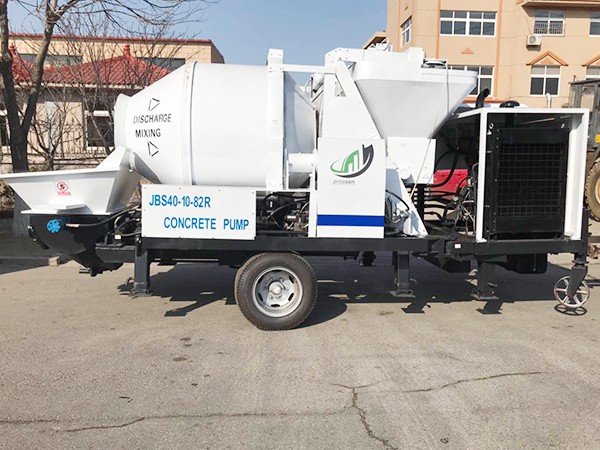 Our customers speak highly of our concrete batching plant, self loading concrete mixers, and concrete mixer pump. 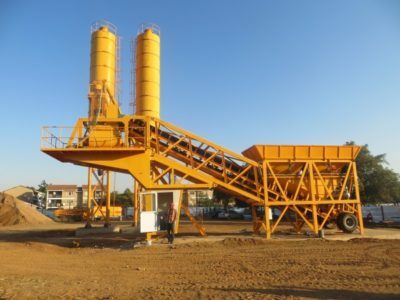 So, feel free to buy our concrete batching plant. We are keen to have a long term cooperation with you. Win-win is our common goal. If you want to know more about us, please contact with us!